Like last year there again this year a few coniferous trees for Christmas. 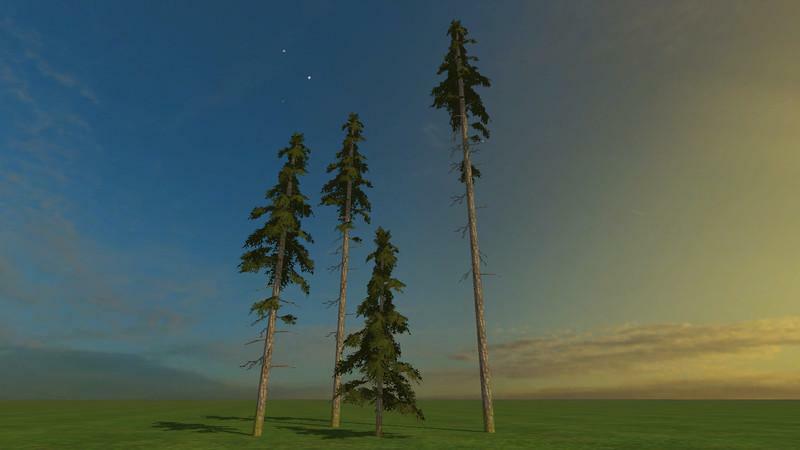 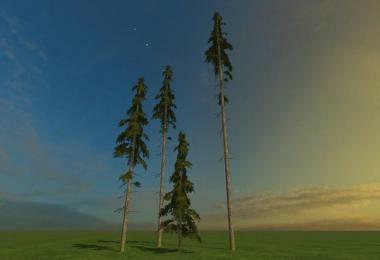 The trees have a height of 10, 17, 24 and 30 meters and must be installed by Giants Editor. 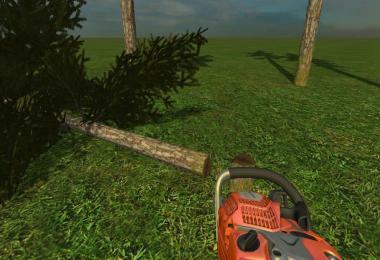 The trees can be precipitated with a chainsaw or the Scorpion and delimbed. 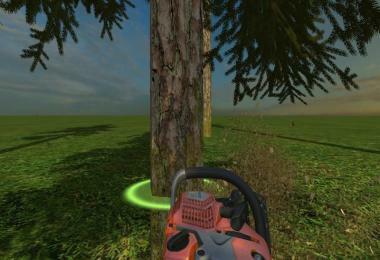 This mod may not be uploaded again and Published or in modified form.